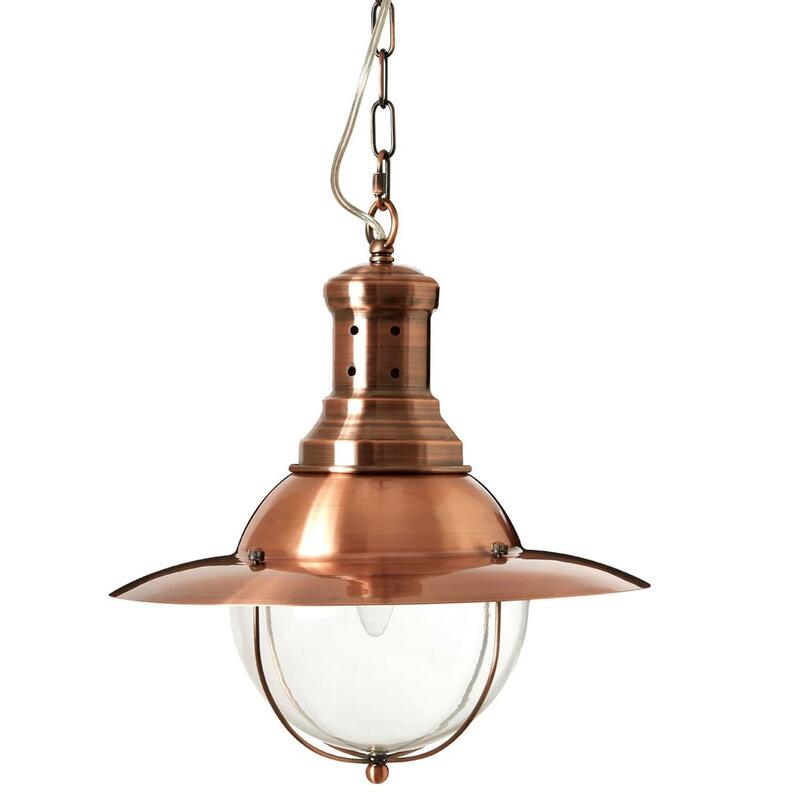 Make your home feel a lot more furnished and complete by introducing this gorgeous Copper Industrial Revolution Pendant Light. This pendant light features a fantastic design that's very rustic and modern, given a homely touch. The sleek design will be sure to grab attention, whilst the copper colour creates an industrial style for any room.